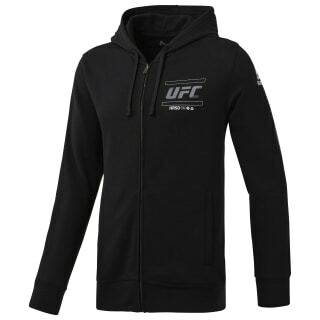 Warm up in the French terry softness of this men’s full-zip UFC hoodie sweatshirt. Open side pockets conveniently hold your essentials. 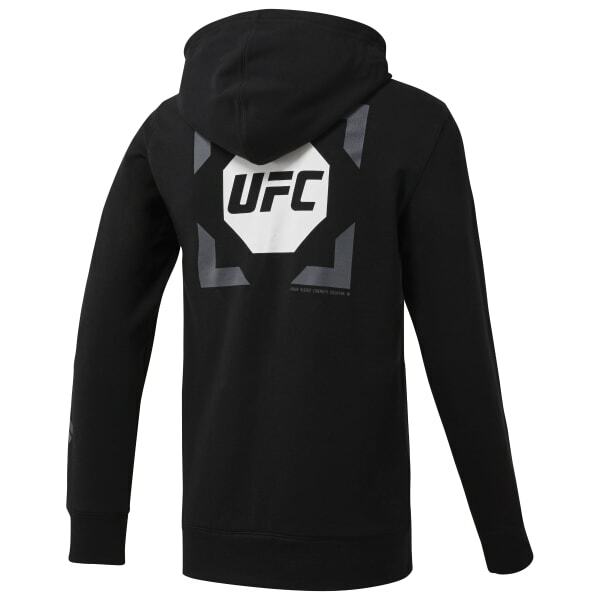 The unique placement of UFC graphics on the front, back, and sleeve add to the appeal.